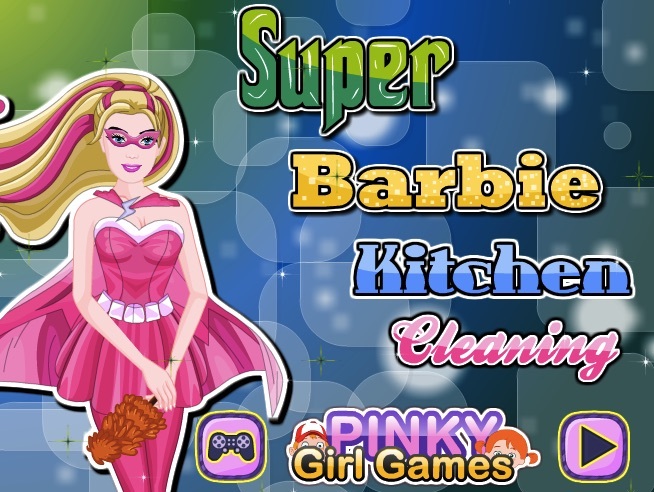 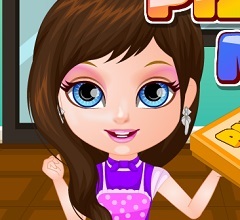 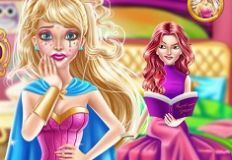 WHat a beautiful weekend day this is, so, we thought of celebrating it by bringing you this new, interesting batch of games, in which you will get to meet with all these cool characters we have prepared new games with, such as your beloved Barbie. 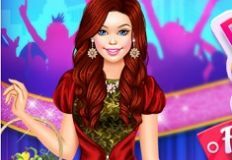 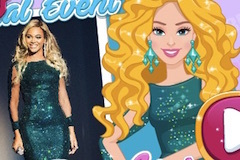 We know that Barbie has a lot of fans among our site players, that's why we thought of uploading another game with her, in which you will get to have loads of fun. 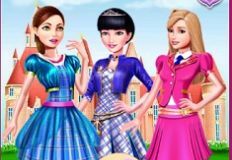 THis new game that we would truly like for you to try, is called Barbie Pokemon, and you probably already know a thing of two about what you are going to have to do, in this beautiful game. 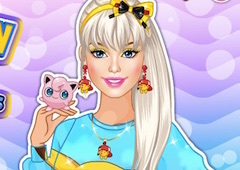 Barbie wants to change her looks, again, and she wants to look like she's one of the Pokemon characters, so, let's see how would you combine the colors and styles of her make up and dress up part, in order to make her look as she wants. 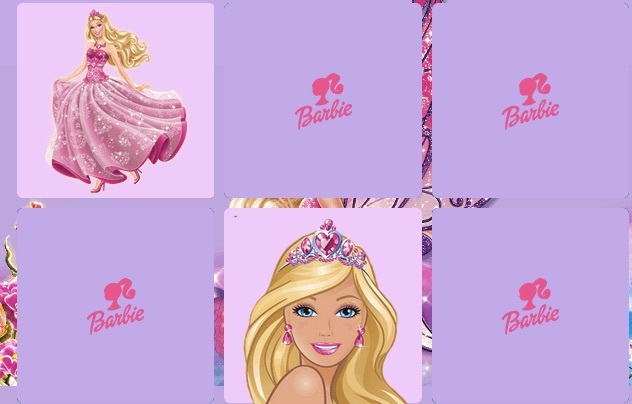 Enjoy this fun game, girls!